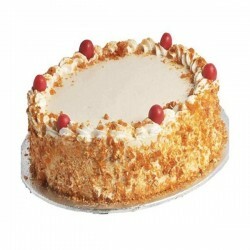 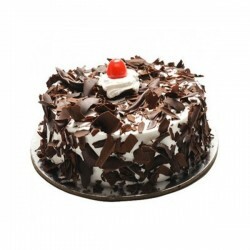 Cocoa tree is the Finest and top quality cake shop located in Panampilly Nagar, Kochi. 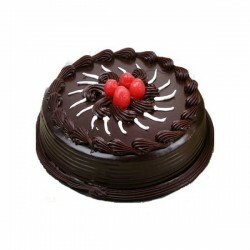 They offer wide varieties of superior quality cakes in Amazing designs. 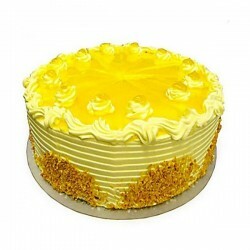 Order Cake online from Cocoa tree and enjoy the difference and excellence in the taste of each variety. 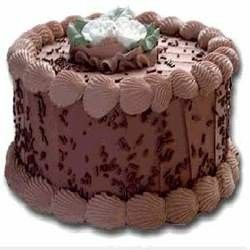 Send the cake from exclusive range of Special cakes in Cocoa tree to your dear ones in all special occasions and festivals through OrderYourChoice. 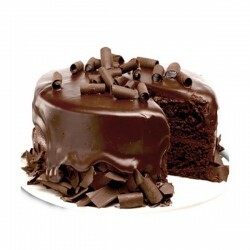 Ordered myself a chocolate egless cake from cocoa tree to indulge myself. 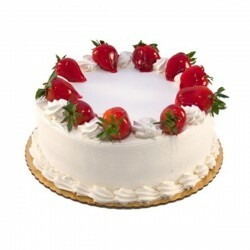 Oyc is the place for all things yummy. 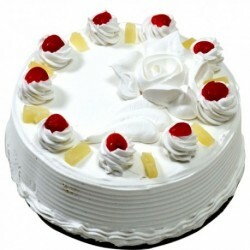 my vanilla cake tasted delicious as expected quality product from cocoa tree.